My love of travel borders on obsession. Seriously � I never get tired of talking about, researching, or planning a trip. I�m that annoying friend who wants to know everything about your adventures in Europe or your trek to Machu Picchu. Yes, I even enjoy looking through the endless supply of pictures you took while away. Even though I�d never turn down a nice beach vacation, my personal preference is to move on a trip. I crave activity. I get bored sitting around a pool and antsy by my second umbrella-decked cocktail. Exploring an area�whether a rainforest, chic urban local, or historic ruins�is my idea of travel bliss. With these requirements in mind, here is a countdown of my top five international travel destinations that would make great settings for a romance novel. These charming, isolated seaside villages are located on the Italian Rivera and best traveled to by train or hiking trail since cars aren�t allowed in most areas of the towns. They�re Italian to the core and so astoundingly beautiful they make me ache to visit again. At the very least, I hope to return to these Italian gems through the eyes of my characters someday. Iceland has been on my �must see� list for years. Its unique landscape and unpronounceable-to-me city names intrigue me. I find it fascinating that Iceland boasts geothermal hotspots and hot springs as well as glaciers and glacier caves. There are even glaciers that sit atop volcanoes. How cool is that?! If you get lucky, you can catch the Northern Lights�another �must see� item for me�during certain times of the year in Iceland. From skinny-dipping in a remote hot spring to cuddling by a fire, Iceland would provide countless romantic scenarios for my hero and heroine. I suddenly feel the need to plan a trip there ASAP � solely for research purposes, of course! From Cape Town in the southwest to a photo safari in the northeast, South Africa is near the top of my dream destinations list. This place has a lot to offer a curious traveler: a hip modern city on the coast, world-class vineyards with stunning views, a gorgeous coastline, and world-renowned wildlife to name only a few. What�s not to love? 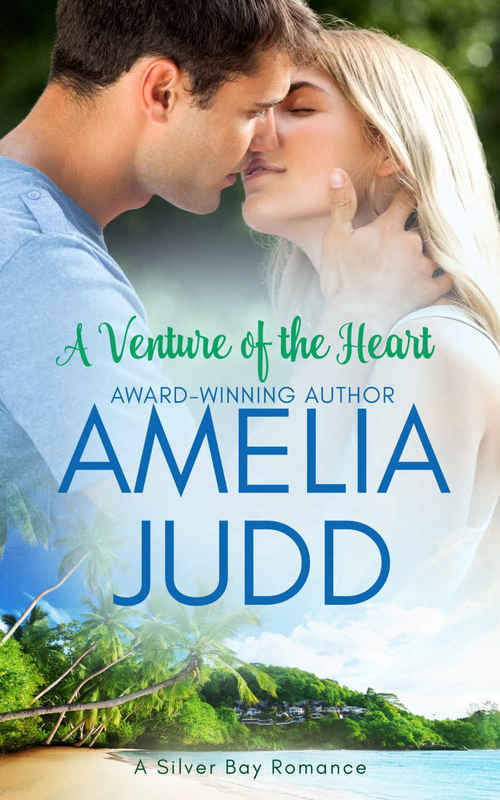 After visiting Costa Rica, I knew I had to set my first book, A Venture of the Heart, in this amazing country. Its tropical rainforests, cloud forests, active volcanoes, pristine waterfalls, and jungle-rimmed beaches are full of romantic possibilities. As a bonus, the country�s colorful wildlife and countless adventure activities provide exciting challenges for my characters throughout the story. With cosmopolitan cities, fascinating wildlife, rugged beauty, and, of course, friendly people with super cool accents and fun slang, the Land Down Under truly lives up to its stellar reputation. While I loved everywhere I traveled in Australia, Queensland topped my list of loves. The capital city of Brisbane is located in southern Queensland and is a laid-back urban oasis offering its lucky residents a year-round active lifestyle and subtropical climate. Travel farther north and you can explore the world�s oldest rainforest and the Great Barrier Reef. With all this romantic potential, Queensland is first on my list of travel destinations that would make amazing settings for a love story. Please shoot me an email or contact me on Facebook if you have any great travel destinations for me to consider for a future trip or my next book! After receiving a degree in international affairs, Amelia lived and studied in Belgium for over three years. During her time in Europe, she traveled extensively, earned a master�s degree, and fell in love with writing contemporary romance. 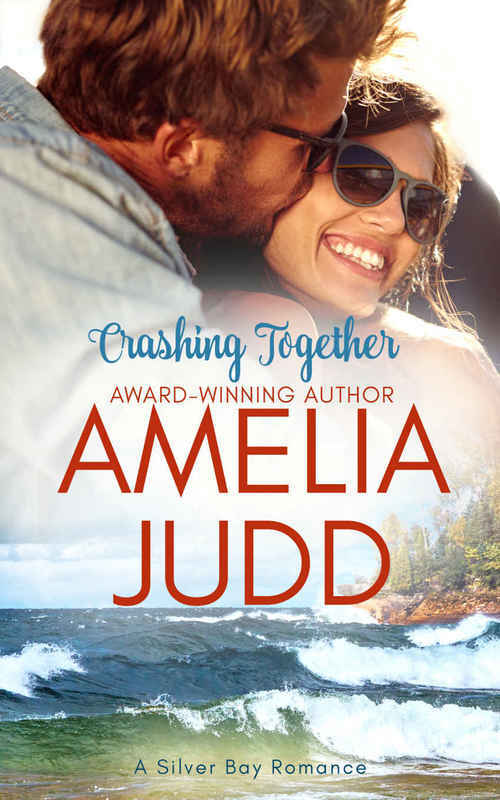 Amelia now lives in the Midwest with her sports-loving husband, two active kids, and a lovable dog that stays by her side day and night. When she isn�t writing, she�s spending time with family, hanging out with friends, chauffeuring her kiddos around town, sneaking off to the movies, or planning her family�s next getaway. Next step: seduce Logan. Which would likely be as difficult as convincing him to take his next breath of air. After all, how hard could it be to strike up a game with the world's biggest player? Determined to hide a fear too embarrassing to admit, recently-evicted Kat Bennett accepts an impromptu offer to crash with her brother's best friend and player extraordinaire, Logan McCabe. When things heat up between them, spitfire Kat decides to embrace temptation rather than fight it. A steamy fling might be just the distraction she needs from her own problems. And who better to fling with than a gorgeous Australian who's only in the country for a few months? But Kat plans to prove some promises are meant to be broken. Will living with Kat for the summer convince Logan it's time to start playing for keeps or will their unexpected love crash and burn? Very interesting selection of places. I like it. Thanks.